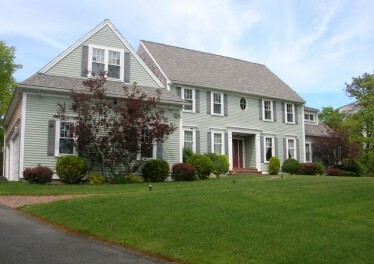 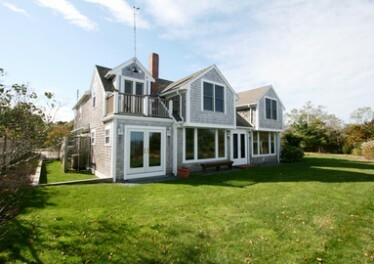 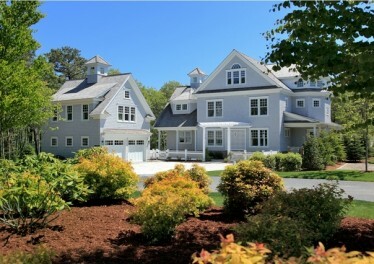 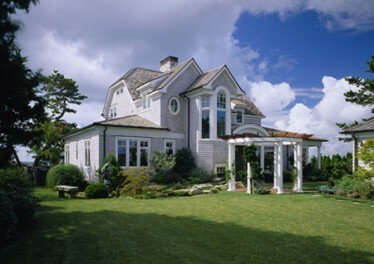 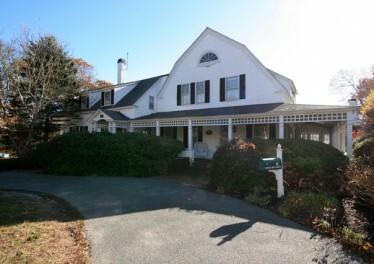 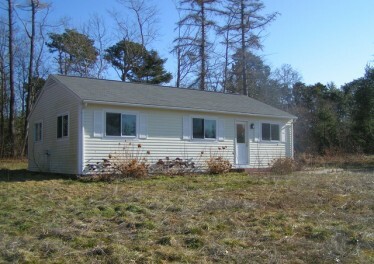 Waterfront Living on Brewster's Long Pond. 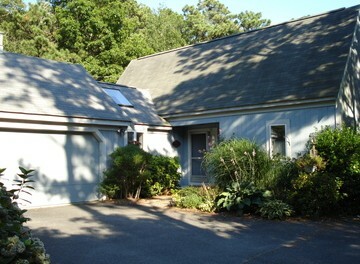 Cape Cod's most desirable fresh water lake. 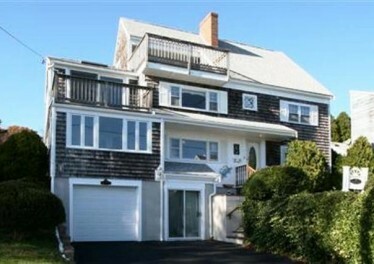 Wonderful views greet you from this open three bedroom home. 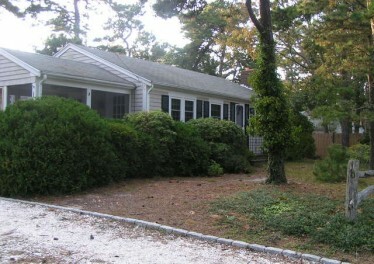 A short wooded stroll brings you to your private beach.